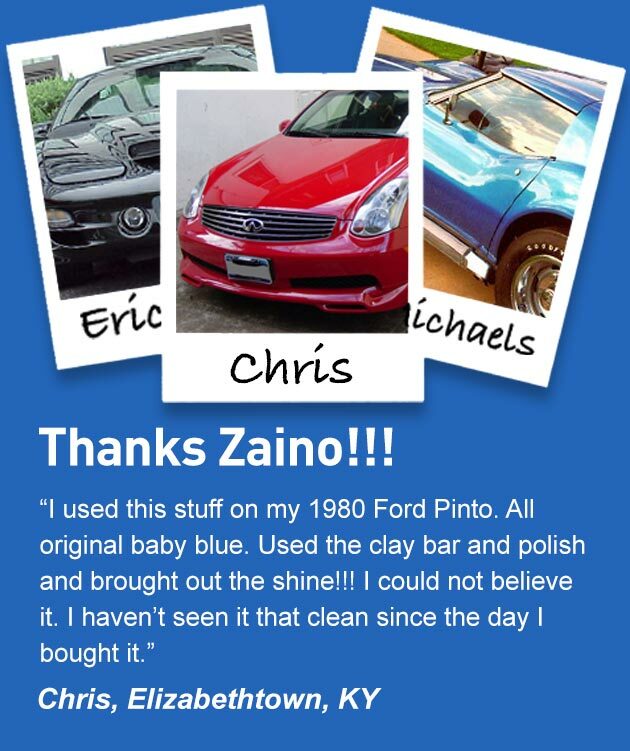 Zaino is a versatile system of car care products that exceed the expectations of car care enthusiasts worldwide. For easy to use, technologically advanced, award winning, industry leading shine and protection, you and your car need Zaino. 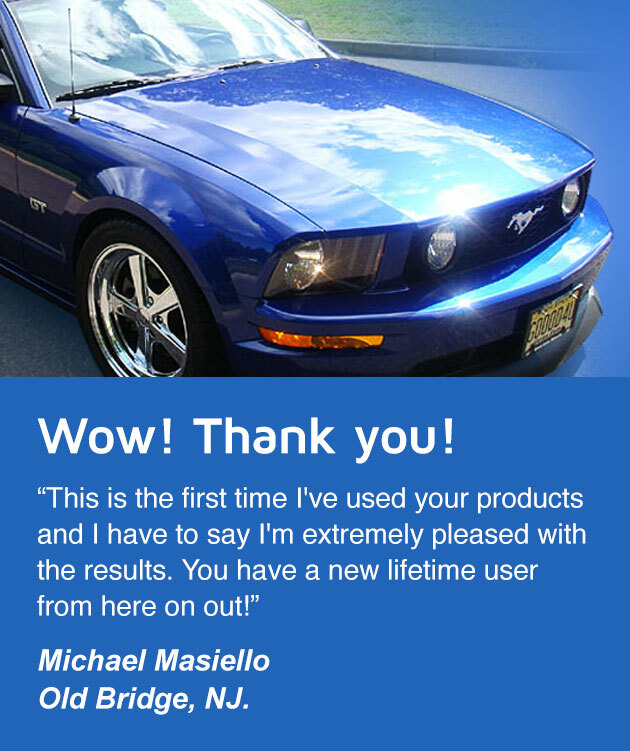 To earn you as a customer for life, we rely on product performance and enthusiastic customer testimonials (Random customer review). Our products are not diluted or over packaged to make you think you're getting something you're not. We believe in honest products for honest prices. 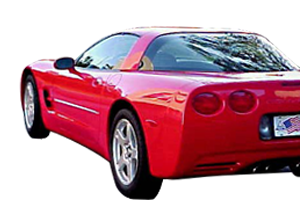 Whether you spend hours or days cleaning and detailing your car, Zaino has the products and the process to achieve the best results for the time and energy spent.